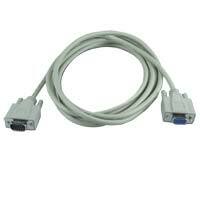 Extends any VGA cable. Supports all VGA monitors including analog flat panel display. 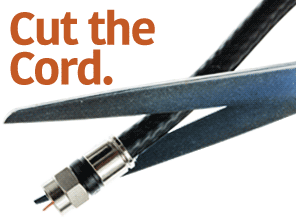 This cable has foil shielding to prevent signal loss, screen ghosting and loss of color. Pin #9 is removed for universal VGA compatibility. This cable has matched impedance, PVC jacket, molded ends with thumbscrews and inner hood soldered 360 degrees to the connector for complete end to end shielding.